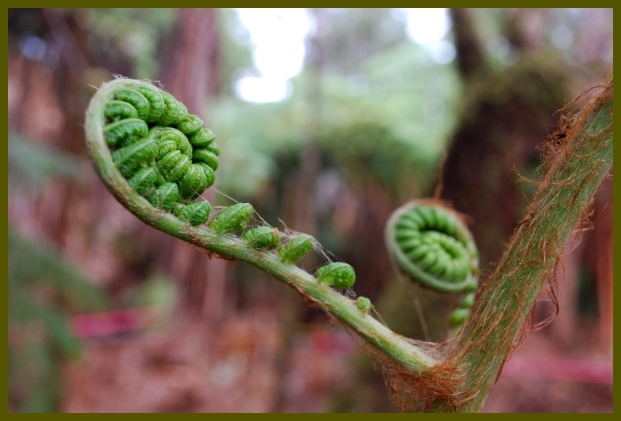 Within the rainforest in East Hawaii is the emergence of all that’s new. 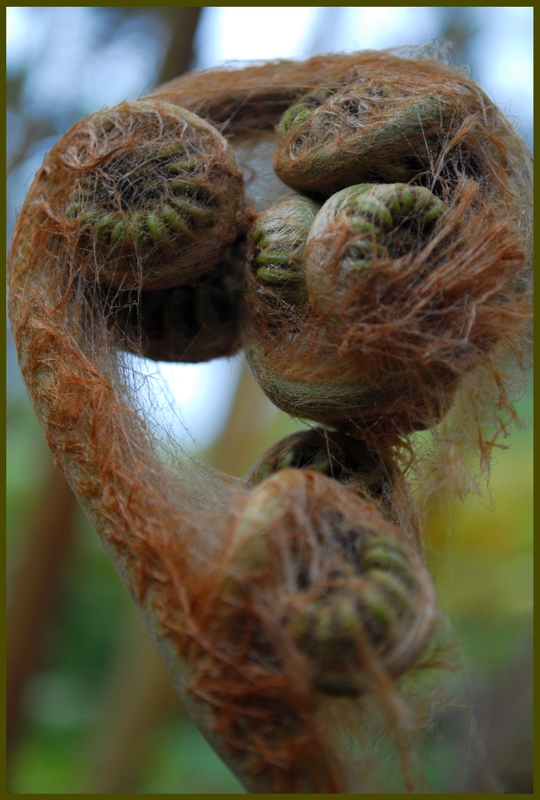 My photographs of the embarking hapu’u (ha-POO-oo) ferns in the Hawaiian rain forest (Big Island) shows some of the remarkable beauty of all that’s natural and automatic (i.e., unconsciously aware). 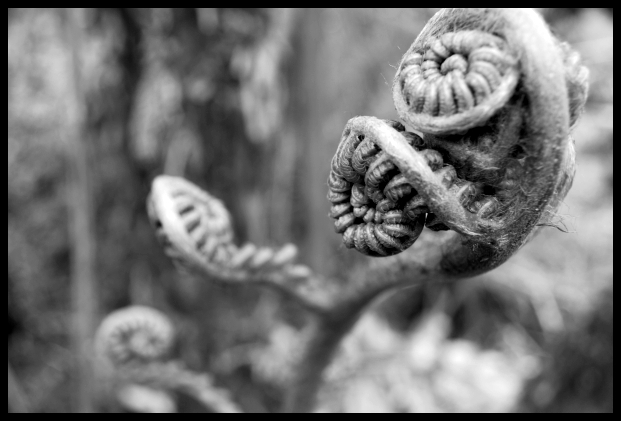 The older ferns can be 10-12 feet tall or higher and the fronds that shoot out another dozen or more feet high. 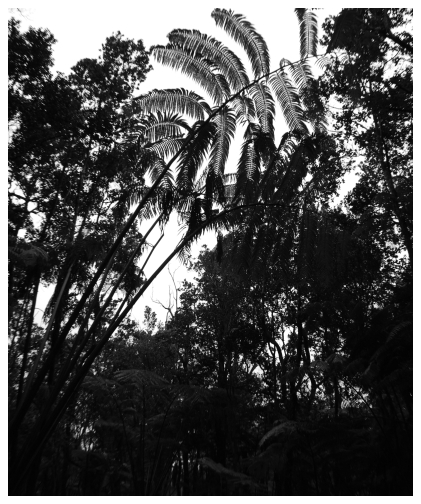 These ominous forest inhabitants are endemic to Hawaii. That is, they exist on the these islands and nowhere else in the world. Evolution brings us to see how things are created and how they emerge. Hawaii is a living example of early evolution. The newest earth on the planet, being added to every day as lava flows from the Pu’u ‘O’o cone into the ocean on the south edge of the Big Island…a new island called Loihi. The creation of life in all forms is an observable, liveable work in progress. 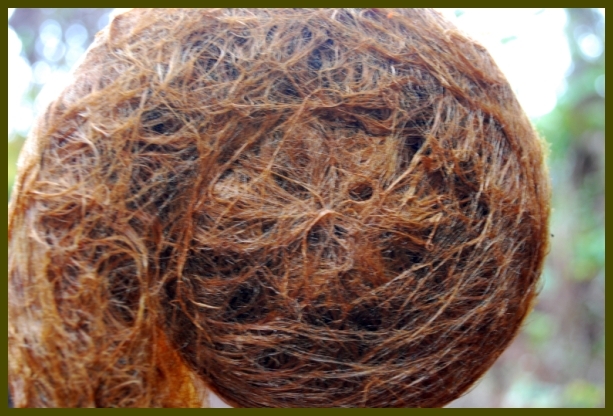 The hapu’u fern is referred to as the mother of the rainforest. I think that is for reasons including it is silent and very present in the forest, providing canopy (protection) as well as nutrients to all that lies below. 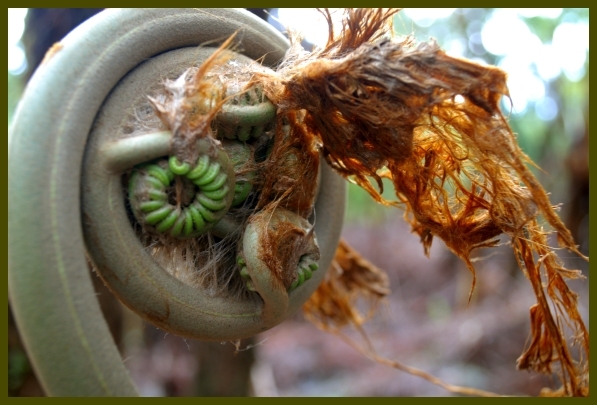 The trunk of the fern is saturated with water. It might be 12″ in diameter or more. Everything else can grow from that including the endemic ohia and olapa trees and many other ferns, grasses, indeed all that lives in the forest. This is true whether the trunk is fallen and decomposing horizontally on the ground, or is standing strong and healthy. It offers sustenance and protection to any “child”. The video is a childlike message to grandmother hapu’u in the rainforest showing respect and appreciation. This entry was posted in music, photography, rainforest, video and tagged big island, creation, emergence, fern, grandmother, hapu'u, Hawaii, loihi, rainforest on August 30, 2013 by david elias.